Sometimes the best way to be a disruptor in your category is to be outright disruptive towards your competition. 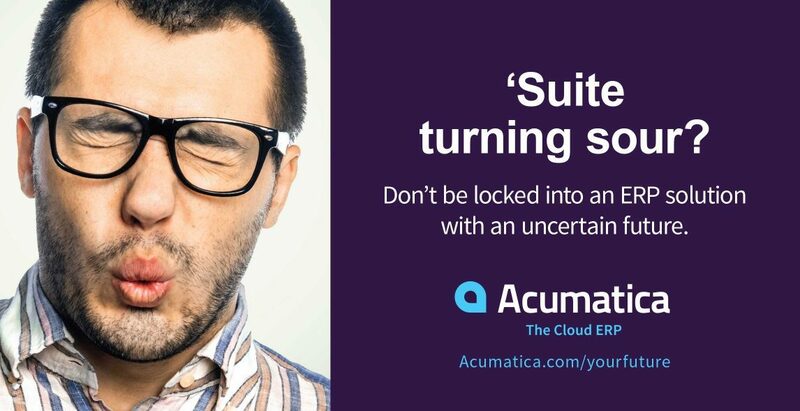 Acumatica is a highly-innovative ERP software company that has to go toe-to-toe with some of the biggest titans in the tech industry, including Oracle. 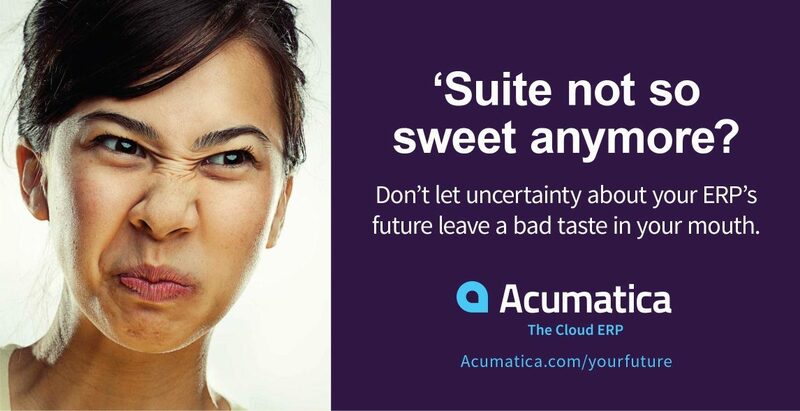 After Oracle bought their competitor NetSuite, Acumatica saw an opportunity to go after NetSuite customers who had good reason to be displeased by the acquisition… and they did it at NetSuite’s own annual conference. We concepted and developed an ad campaign that ran on mobile billboards all around the “Suite World” conference. The campaign was designed to plant—if not nurture—seeds of doubt around NetSuite’s ability to innovate and serve customers under the Oracle umbrella. The ads got a lot of attention—not all of it friendly—and accomplished their goal of positioning Acumatica as both a category disruptor and a viable alternative to traditional enterprise software solutions. Sometimes the best way to be a disruptor in your category is to be outright disruptive towards your competition.